Back in 2012, Blue Diamond's Almond Breeze Almond milk made its entrance into the UK market. 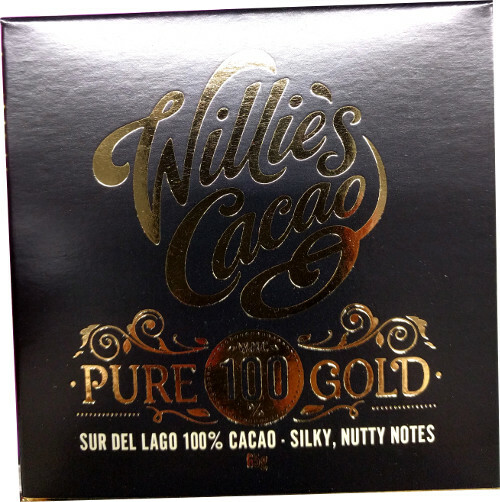 In common with other brands, they produced a sweetened and unsweetened version. In the meantime, the growing popularity of alternative milks has meant even more choices available. So now Almond Breeze have produced a reduced sugar version. 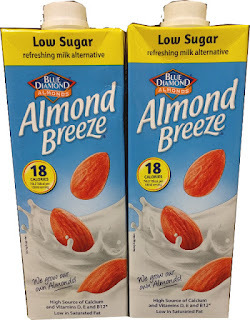 Blue Diamond's Almond Breeze reduced sugar contains 50% less sugar than the sweetened version. Good news is it’s still low in calories and sugar. Blue Diamond's sweetened almond milk is actually a low sugar product, so I’m not quite sure why they’ve gone for a reduced sugar version, especially since they have an unsweetened milk. Looking at the ingredients, they're identical to the sweetened version except the order of the first three ingredients has changed. The sweetened version: Spring water, raw cane sugar, almonds. 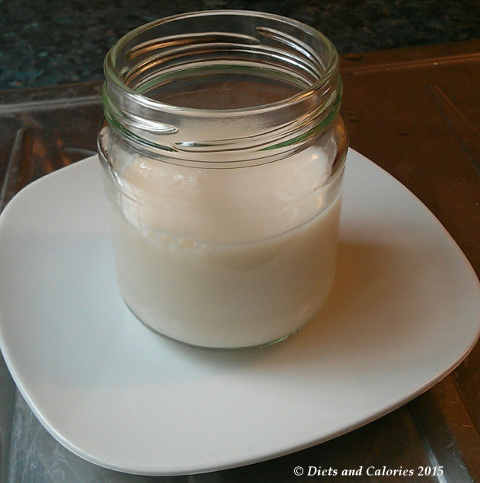 The reduced sugar version: Spring water, almonds, raw cane sugar. 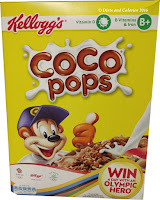 The sweetened contains 2.8g of sugar per 100g, the reduced sugar has 1.3g and the unsweetened just 0.1g of sugar. As far as the taste goes, it has a strong taste of almond with a faint sweetness about it. Honestly, it’s not my favourite taste. I don’t like the taste of almond milk in tea of coffee and generally only use it in recipes for which I buy the unsweetened version. But for those that already like Almond Breeze but are looking for something with a mild sweetness, and don't want to add their own sugar or sweetener, this could be the answer. 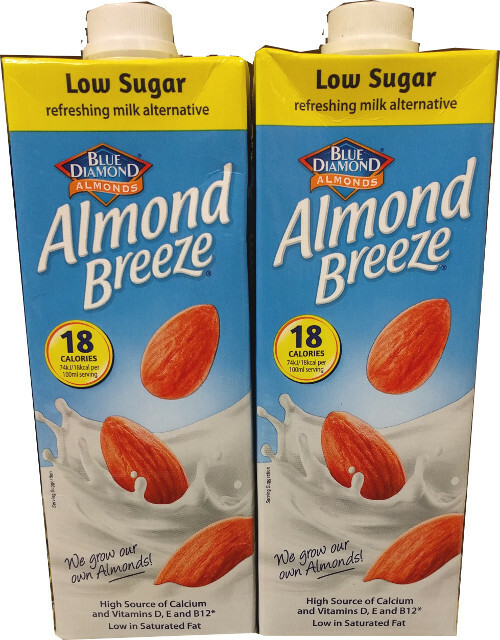 Blue Diamond Almond Breeze Reduced Sugar is widely available in the major supermarkets in the ambient / long life section of milks and now in the chilled section. 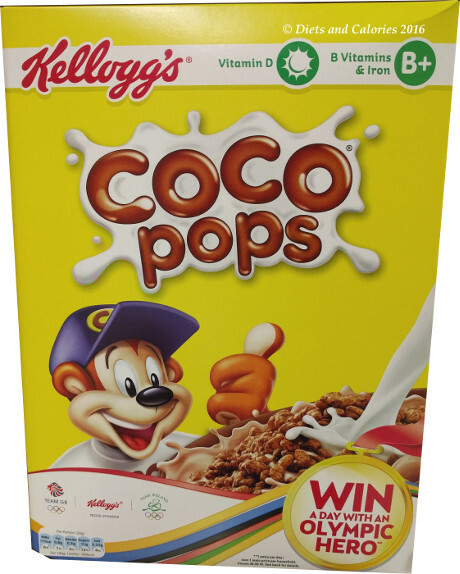 Nutrition information per 100ml: 18 calories, 1.1g fat, less than 0.1g saturates, 1.5g carbohydrates, 1.3g sugars, 0.5g protein, 0.13g salt. Ingredients: Spring water, almonds (2%), raw cane sugar, calcium carbonate, sea salt, emulsifier: sunflower lecithin, stabiliser: gellan gum, natural flavouring, Vitamins D2, E, B12. Find out ore information from the Blue Diamond Almond website here.